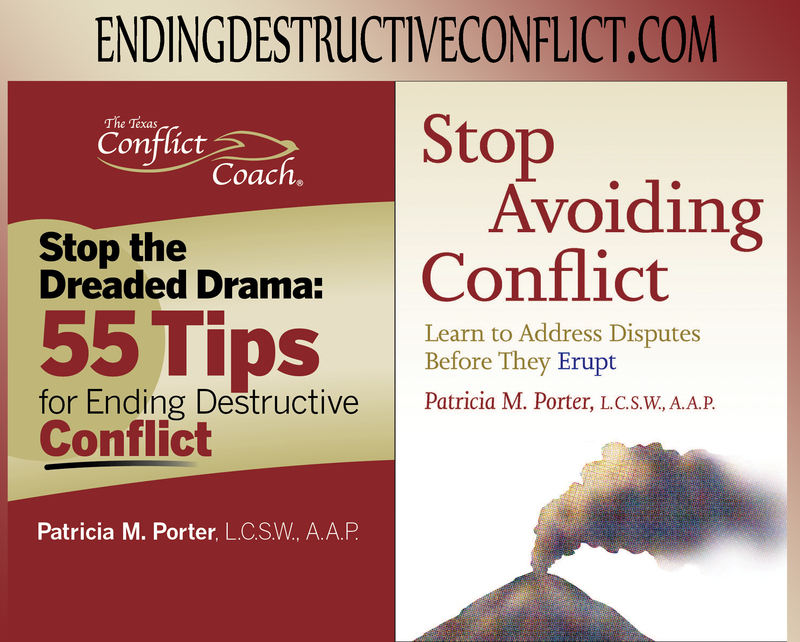 For some of us the experience of being in conflict is daunting! We have learned through our families of origin, friends, teachers, and other sources how to manage our interpersonal disputes, including trial and error which are often our main teachers. The quest for engaging more effectively in conflict commonly begins when we realize our usual approaches are no longer working. Or, we are faced with situations that overwhelm us – or get us into trouble. In this show, Cinnie Noble will discuss her view of the meaning of conflict mastery – also referred to as conflict intelligence – and what helps optimize the quest to get there. 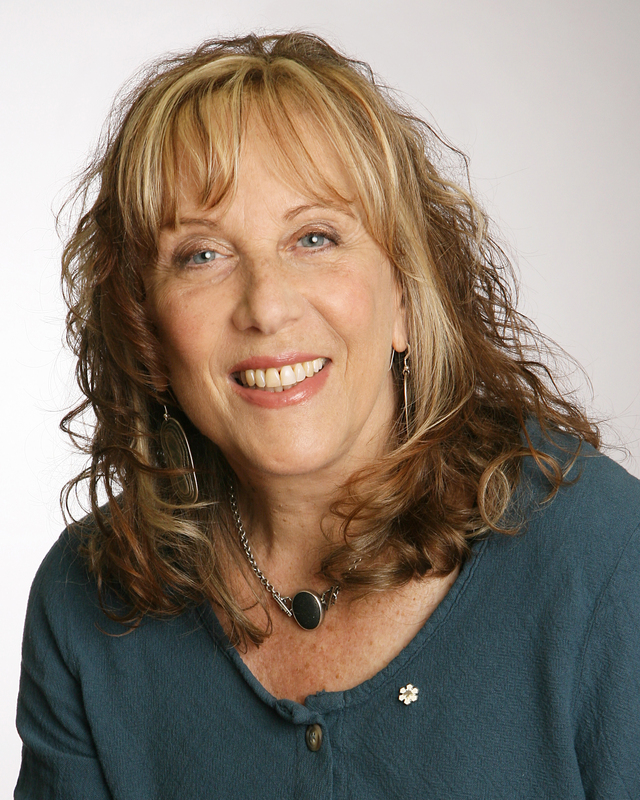 Cinnie Noble is a lawyer, mediator (Advanced Practitioner – Association for Conflict Resolution), and Professional Certified Coach based in Toronto, Canada. She developed the CINERGY Model of conflict management coaching in 1999 and coaches people worldwide in their efforts to improve the way they engage in their interpersonal conflicts. Cinnie and her associates also train coaches, mediators, lawyers, HR professionals, psychologists, social workers, leaders, and others around the world to use her unique evidenced-based coaching model. She is author of 5 books, the most recent being “Conflict Management Coaching: The CINERGY™ Model”. Cinnie’s book entitled “Conflict Mastery Quest(ions)” will be released later this year.